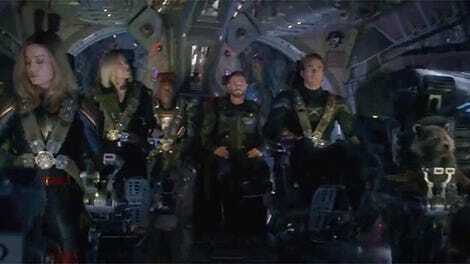 The Avengers crew, together for one last job. 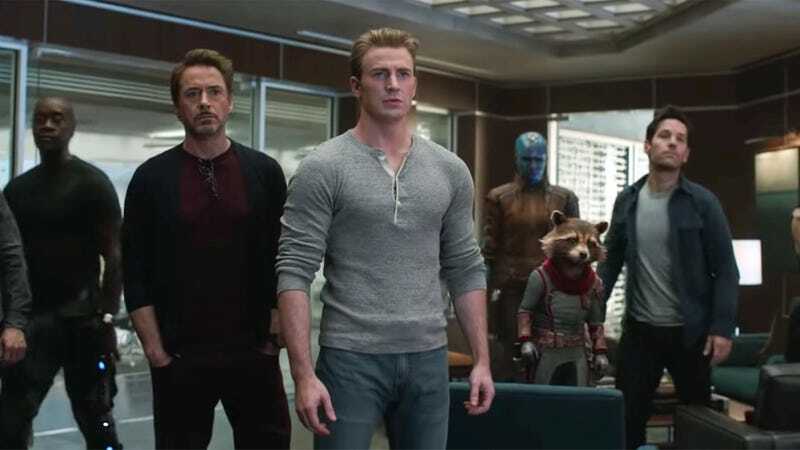 Joe and Anthony Russo are taking a break from Marvel Studios after the Avengers: Endgame, with good reason. After directing two of the biggest films in the franchise back to back, anyone could use a break. 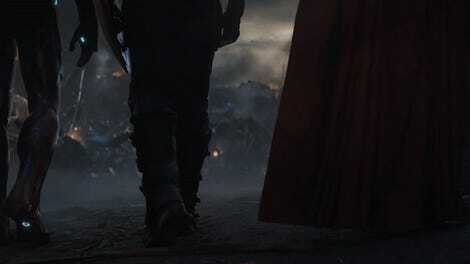 And while the Russos may return to Marvel someday, there’s one storyline that would just about guarantee their return. Secret Wars, of course, pretty much invented event comic book storytelling, alongside Crisis On Infinite Earths at DC. It told a story of a bunch of Marvel heroes being pulled into an alternate, wartorn dimension by the Beyonder—Battleworld. It was a wild, nasty, and more than a little bit silly adventure, and all these years later it’s still one of the high watermarks of event-based storytelling.